Hired by the Mysterious Millionaire by Ally Blake: Expert IT coder Evie Croft first saw Armand Debussey on the commuter train. She gives fun names to the people she sees on the commuter train. Evie named Armand “Hot Stuff in the Swanky Suit.” She has noticed that he exits the train at the same stop she does. Little did she know when she first noticed Armand on the train that she would formally meet him during her job interview with Jonathon Montrose of Game Plan. Evie lost her previous job and this interview for a job at Game Plan is very important. During her interview she discovers Hot Stuff in the Swanky Suit works there and seems to know Jonathon Montrose well. Evie gets a contract for a project at Game Plan. Oh, what! She will be working with Armand. Wow! Armand Debussey is doing his friend Jonathon Montrose a favor by working on a special project for him. They are old friends who have a long history together. Armand would never turn down a call for help from his old friend. Having to work with the lovely girl with the crazy beanies who he has noticed on his commuter train ride is straining his resolution to help Jonathon out because this lovely lady attracts him. Working with her will be a challenge. 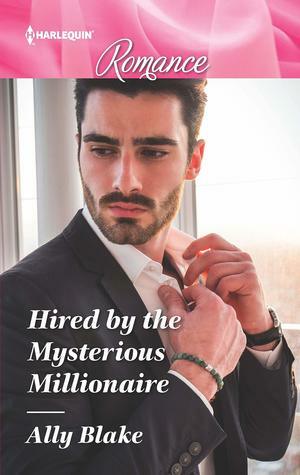 I found Hired by the Mysterious Millionaire by Ally Blake to be a fascinating read. Ally Blake has found a way to have two people very unlikely to become a couple fight their attraction and fail. Evie and Armand are two very strong-willed characters. Their pasts have helped contribute to their stubborn determination to not form romantic relationships. 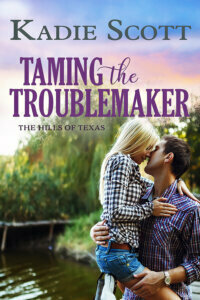 This author manages to rope in her characters’ resistance and the story of how they get to their HEA is a page-turner. 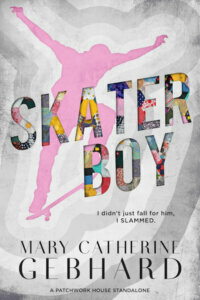 “Love conquers all” and does so in a very entertaining way in this book.